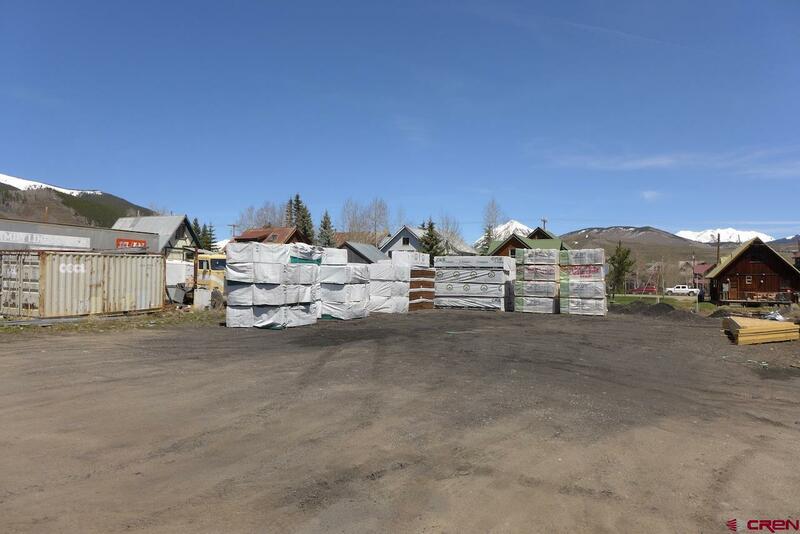 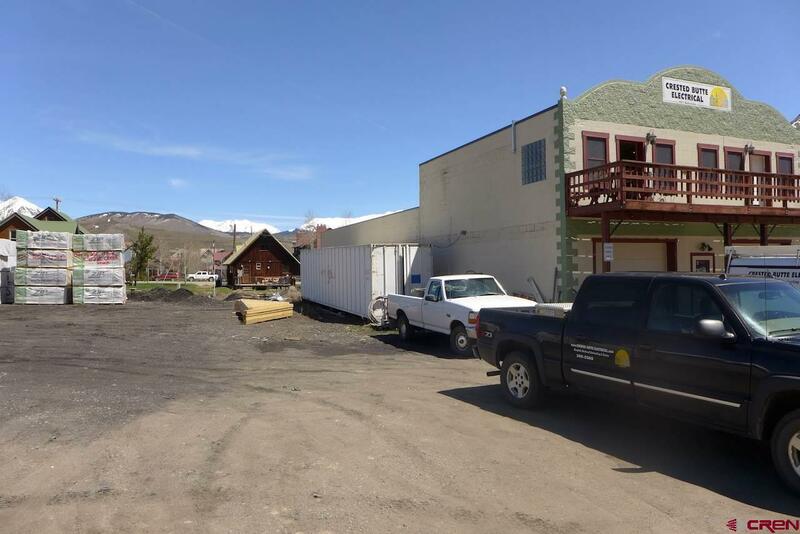 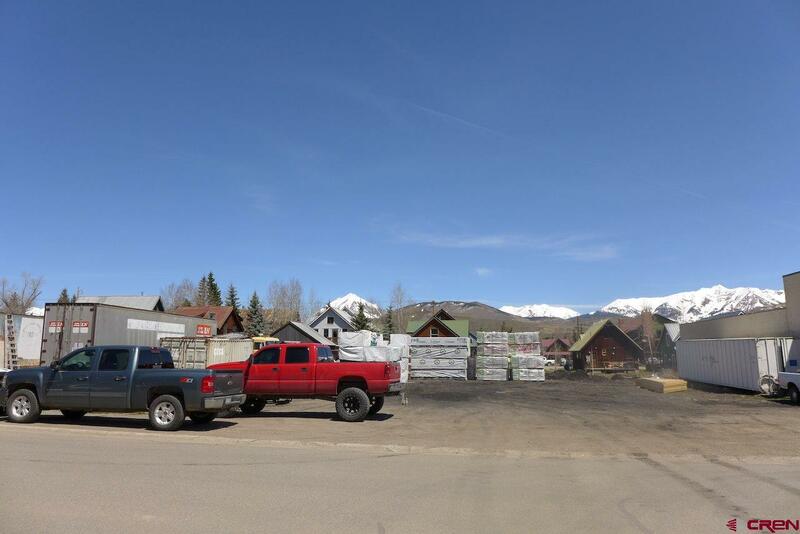 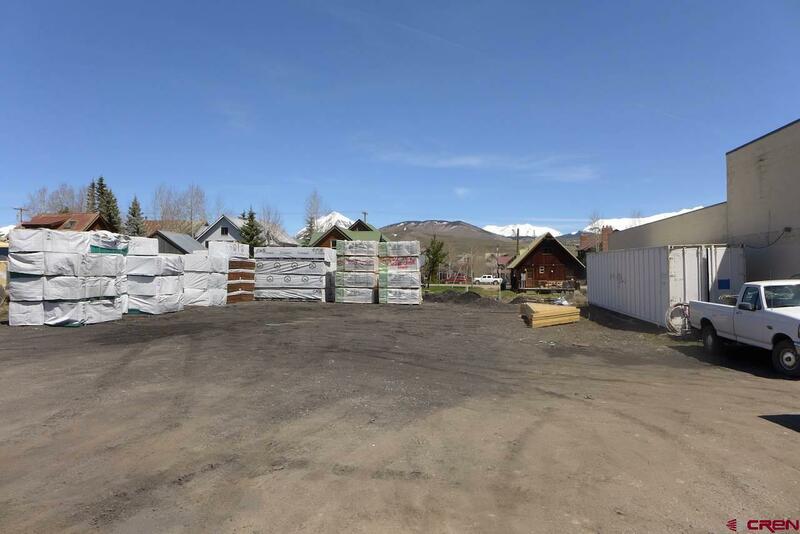 Six commercial lots located in the heart of the downtown commercial district of Crested Butte, Colorado. 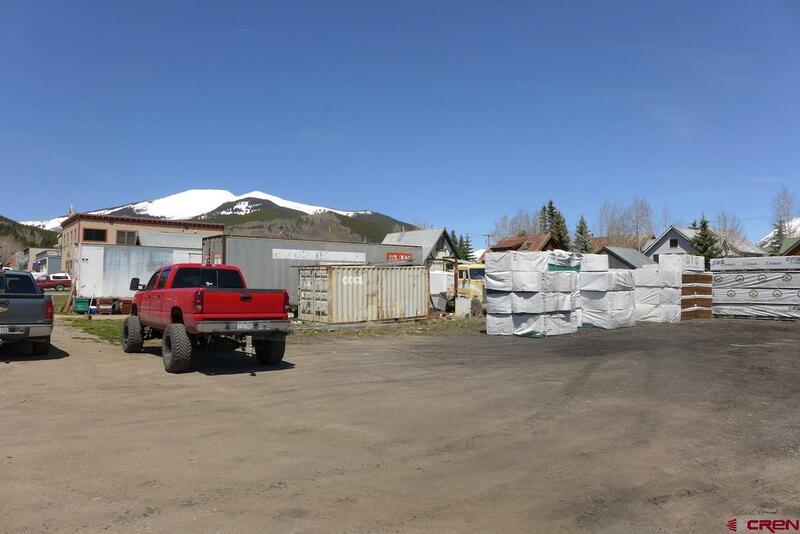 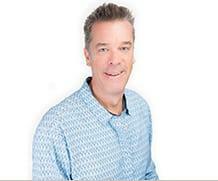 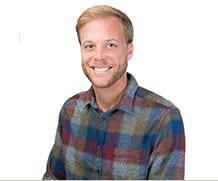 Many building options in the commercial zone including commercial and residential mix. 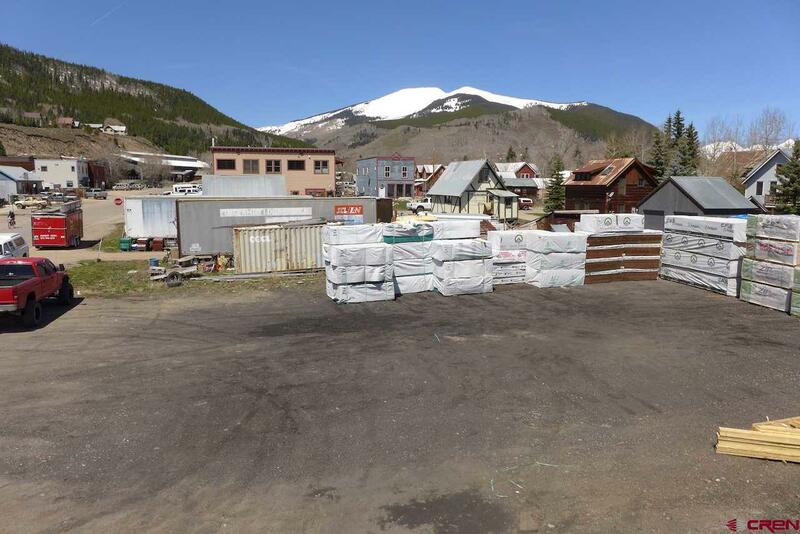 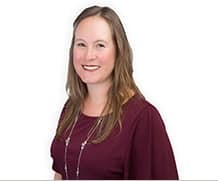 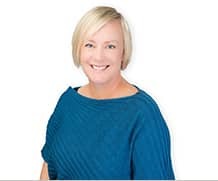 Also offered as one parcel for $200,000, two double parcels for $400,000 each and one triple parcel for $600,000, and four parcels for $800,000 pending subdivision approval from the Town of Crested Butte.